Frozen or chilled with ice water? As I said before, my perfect martini is ice cold. Anything that warms my martini is evil. OK, that may be a bit of hyperbole, but you get the idea. So when I see my barkeep pull my glass down from the overhead rack, throw some warm ice in it and fill it with tepid room temperature water, I just cringe. I know that when the bartender pours that shaken ice cold martini into that glass it’s going to start warming up immediately. Why, because the glass is warm, not colder than 32 F and probably not even close to that. But when the barkeep heads over to the freezer, not the fridge, but the freezer, and pulls out my glass I smile. I know that glass is going to be closer to O F and will keep my drink frigid. Note to barkeeps, mix the drink first then pull the glass from the freezer. That way it doesn’t start to warm up while you’re mixing the martini. This may be the second most discussed question about Martinis. As noted, my preference is a twist; when I drink Bombay. To me the lemon flavors compliment the herbs of Bombay while the saltiness of the olives seems to overpower the subtleties of the herbal notes. However, if my barkeep of the moment doesn’t have a herbal noted Gin available, such as Nolet’s or Lavender, then I will ask for olives. They are a better contrast to those floral flavors. 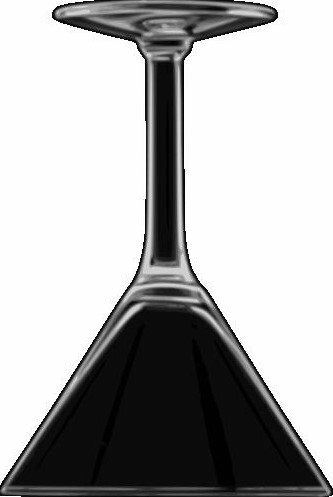 It has always been my intent and desire to include in this blog reviews of the Martinis I have had at various restaurants and bars I visit. I have already posted my first review and I’m sure many readers are confused with my grading system. In that review I gave my maximum rating: Two Martinis. Which I’m sure is causing great consternation, after all what sort of lunatic would offer a maximum of two martins??? That’s it, very simple, concise, and fundamentally informative. Please feel free to add your reviews, comments, and opinions. You don’t need to follow my rating system but I’d be honored if you do. A few more thoughts on “Shaken vs. Stirred”….. The most convincing argument I’ve heard in favor of a stirred martini is the silky mouth feel that I mentioned early. 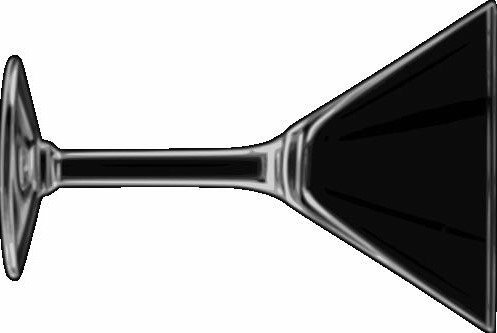 The shaken drink tends to be aerated, at least at first, which gives it a different mouth feel. I will acknowledge that the feel of a stirred martini is awesome. 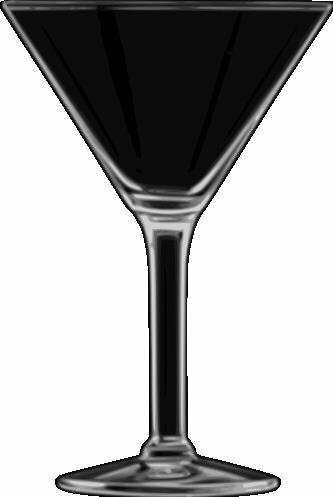 But just as the aerated mouth feel of the shaken martini fades, so does the silkiness of the stirred. So for 84.5% of the time I’m savoring my martini, the mouth feel of the two mixing methods is identical. Then it comes down to temperature and the shaken martin is always colder. Checkmate.